Washington D.C. based reggae band SOJA announced today that their highly anticipated, third full-length album “Born in Babylon” will be released digitally worldwide, exclusively on iTunes on August 25, 2009. 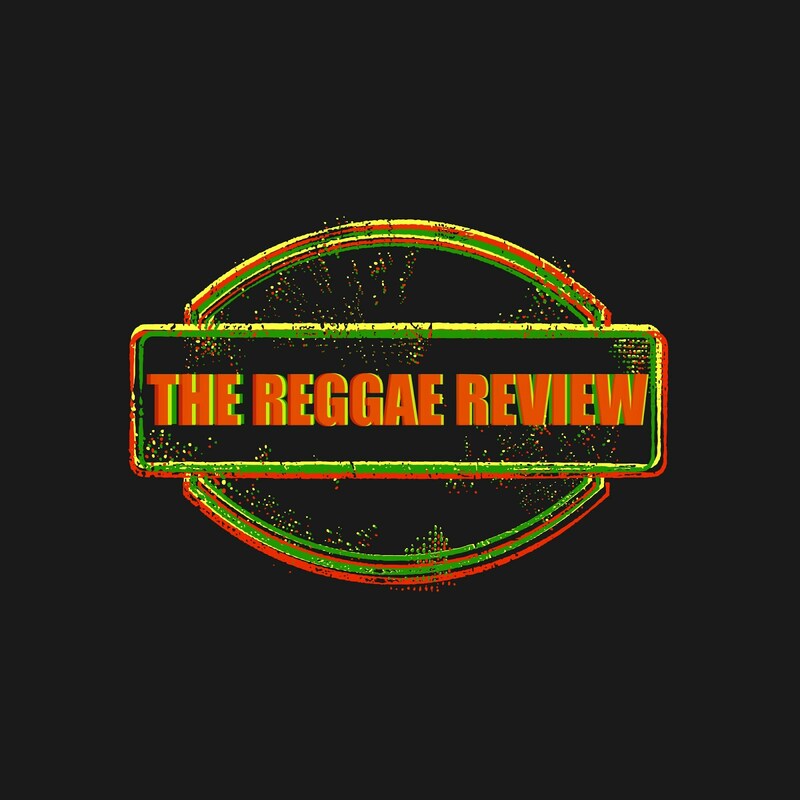 The album follows up their successful 2006 release “Get Wiser” which debuted in the Top 10 Reggae albums on iTunes, and has remained in the top 100 since its release. Since 2000, the quintet has issued two full-length albums and two EPs on their label DMV Records. In July 2009, SOJA released the first single and music video for “I Don’t Wanna Wait” off the “Born in Babylon” album. Based on the pre-order numbers alone for the new album, SOJA currently stands at #3 on the iTunes Reggae charts, foreshadowing a big success for their new release. Originally formed in 1997, SOJA consists of lead singers, Jacob Hemphill (guitar) and Bob Jefferson (bass), as well as Patrick O’Shea on keyboard, percussionist Ken Brownell and drummer Ryan Berty. The band has become renowned for using a unique blend of reggae, hip-hop, and rock to influence their sound, while staying dedicated to creating music with a real message and promoting a revolution. They have also dominated touring, averaging 150 shows a year visiting every major city in the United States and traveling internationally playing to crowds of up to 16,000 people. The band has also shared the stage with notable artists such as Citizen Cope, Matisyahu, Ben Harper, Slightly Stoopid, Damian Marley, Govt Mule, Umphrees McGee, and Steel Pulse to name a few. For the rest of 2009 moving into 2010 SOJA plans on touring the United States extensively while promoting “Born in Babylon.” They also plan on further expanding internationally- with tours in new markets such as St. Maarten, Mexico, Costa Rica, Peru, Venezuela, Chile, Tahiti, Poland, Spain and Germany. For more information on the upcoming album, plus national, and international tour dates, please visit SOJA’s website at http://www.sojamusic.com/ or MySpace at www.myspace.com/soja. For media inquiries with SOJA, please contact Jordyn Borczon at MLC PR at Jordyn@monaloring.com or 818-706-8080.